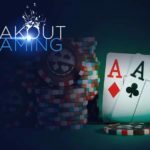 Breakout Poker – a young poker room managed by the company Breakout Playa Limitada created in 2017. 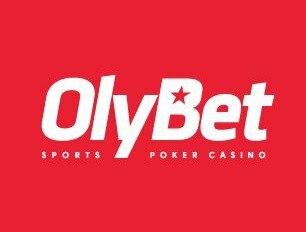 It unites within the framework of Breakout Group B.V. several areas of online gambling, from classical casinos and betting to fantasy sports and eSports. 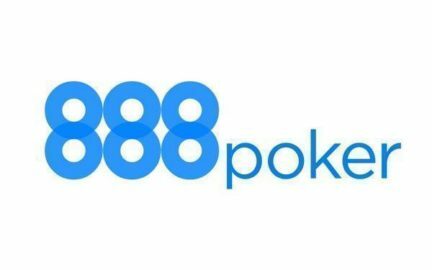 Its poker unit, Breakout Poker, after its creation, worked for a while in a common pool with VBet Poker, but at the end of 2017, the room moved to the Good Game network. This initially Asian network now unites more than a dozen poker rooms from around the world. 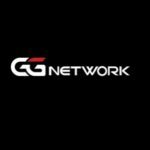 GG currently refers to the top poker networks. The room has a number of advantages compared to other sites that are part of GG Poker Network. 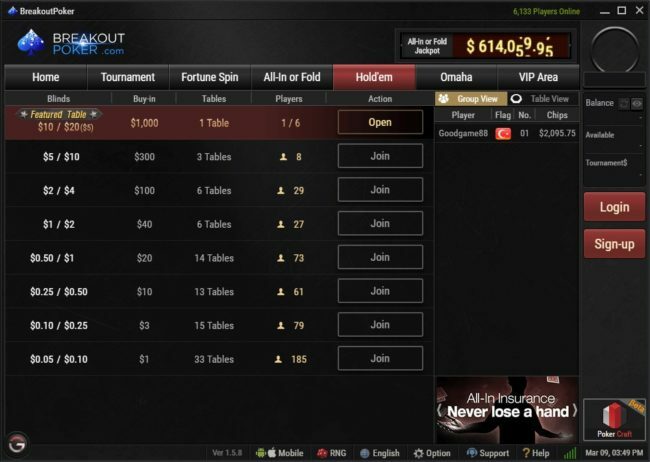 BreakOut Poker is one of the few representatives of the network, the site has several exclusive bonuses and tournaments, in addition to those that are available in all other rooms, BreakOut Poker supports a variety of payment systems, including all possible crypto-currencies, Visa/ Mastercard, and WebMoney. Since BreakOut Poker is part of the very popular GG Network – there are no problems with the number of games. The classic cash game is divided into two sections: Hold’em and Omaha. As a rule, the peak of activity falls on the evening, but also in the morning and afternoon hours the number of active tables is several dozen. A decent filling of tables is observed not only at low limits of NL10, but also on quite serious NL100 and NL200. The filling of tables in Omaha is about 30% less than in Hold’em. In addition to the usual casino games at BreakOut Poker, you can play a variation of Hold’em, such as All-In or Fold. 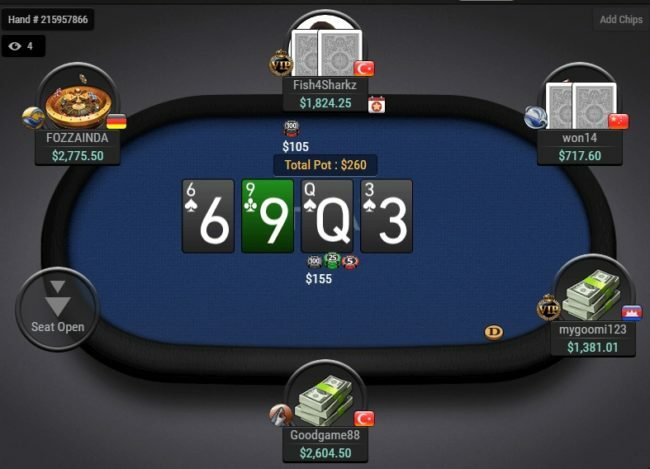 In this format, players have only two options: To go all-in, or to fold cards into Paz, and the starting stack is only 8 Big Blinds. The format will be interesting to fans of a dynamic game. To all new players, BreakOut Poker provides a huge welcome bonus of 200% of the deposit amount to $1000. And the bonus extends not only to the first deposit, but also to the second and third. Those. to get the most out of the bonus start, you need to refill your account for $500 for the first deposit, in this case, the bonus amount will be $1000. The bonus will be credited to the account as part of the game within 90 days after making the first deposit. For every $50 rake, $10 will be credited to the account. It should be noted that the bonus is in addition to all other promotions, taking part in which the size of rakeback can be significantly increased. As for the tournaments, then every day they pass a huge number. The main guarantors are the names of the colors – Daily Red, Daily Green, Daily Blue. You can participate in them either directly or through a variety of qualifying satellites. Every two hours, there are small freerolls from the Chinese Zodiac series. 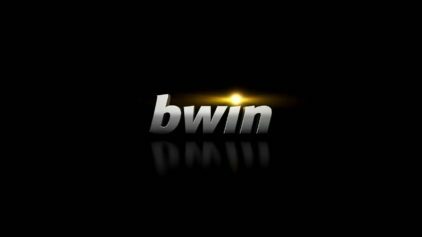 There are also exclusive free tournaments, the password for which can be found on the social networks of BreakOut Poker. There is also a special format for tournaments. Fortune Spin is a format of fast tournaments for three players, where the prize is an amount of the entrance fee increased by 4 or 8 times, which is determined quite by accident with the help of the rotation of the wheel of fortune. It is also possible to drop a promotional prize in the form of a cookie, giving the right to participate in special Cookie freerolls with prize pools of $300, $2000 and $5000. Next story Click-cards at PartyPoker – win tickets for Powerfest!